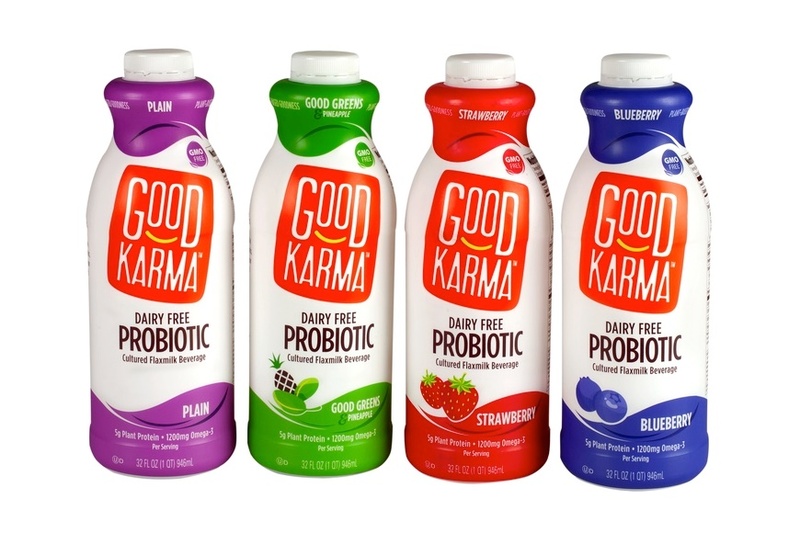 Not long ago at a trade show, I stumbled upon these Good Karma Probiotic Flaxmilk Beverages. I trialed a little sample of the Strawberry. It was sweet and delicious, but a little too sweet for my personal tastes. I’m not a big fan of drinking dessert, so I later bought the Plain Good Karma Probiotic Dairy Free Flaxmilk Beverage to trial. The Plain Good Karma Probiotic Dairy Free Beverage is much lower in sugars, with just 8 grams per cup. I really liked it. It’s like drinking a smoothie that’s not too thick, but rich, lightly tangy and just sweet enough. It has an overall clean taste, but a very slight “powdery” finish that vanishes when whirled into a smoothie. That said, I do find it very drinkable and actually liked it a bit better than yogurt! 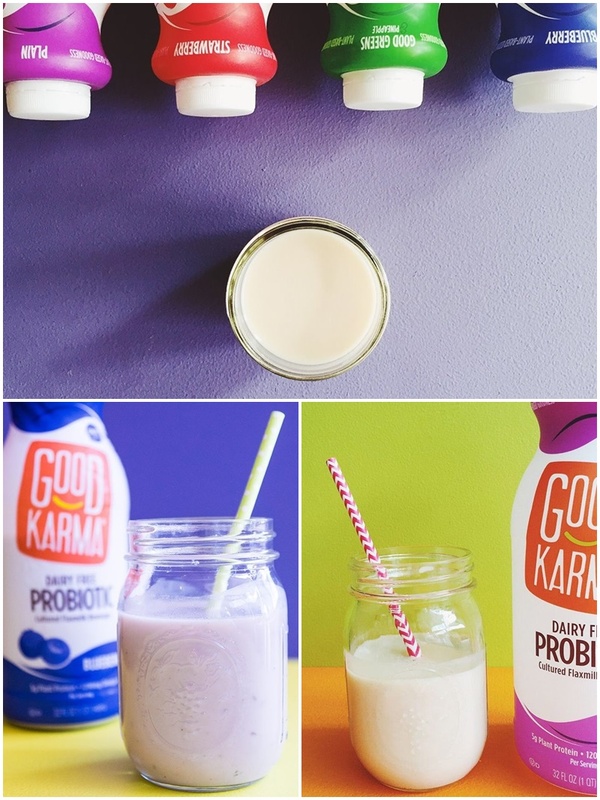 The nutrition profile of Good Karma Probiotic Cultured Flaxmilk Beverages is similar to the Good Karma Protein Flaxmilk Beverages; both have 5 grams of protein and 1200 mg of Omega 3 per cup, with fortification levels that rival dairy milk for calcium, vitamin D and vitamin B12. 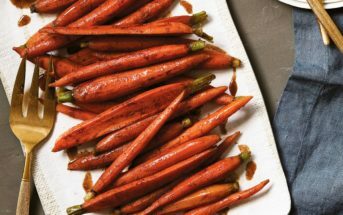 But in terms of taste and consistency, the two product lines diverge. Available in Plain, Strawberry, Blueberry and Good Greens & Pineapple, Good Karma Probiotic could be likened to a drinkable yogurt or kefir. It’s a bit thicker and creamier than the standard flaxmilk beverages with a sweet and slightly tangy taste. Similar to most brands of yogurt, Good Karma Probiotic is a bit high in sugar. That healthy bacteria loves to feed on sugar! The Plain is modestly sweetened, as mentioned above, but the flavored varieties have 19 to 20 grams of sugars per cup. This is the only issue that would keep me from making Good Karma Probiotic a part of my daily diet. Good Karma Probiotic is stocked with 7 strains of dairy-free live and active cultures for tummy-taming powers. Which are all added after pasteurization for preservation. Price: $3.99 per 32-ounce bottle. 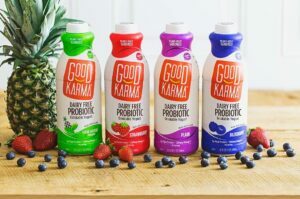 Certifications: Good Karma Probiotic Cultured Flaxmilk Beverages are Non-GMO Verified and Certified Kosher OU-D (they are dairy-free by ingredients, but dairy may be present on the lines or in the facility – see our Understanding Kosher guide). 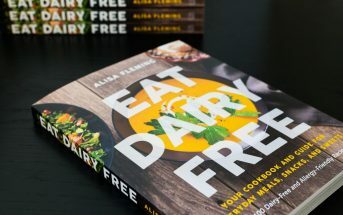 Dietary Notes: By ingredients, Good Karma Probiotic Cultured Flaxmilk Beverages are dairy-free / non-dairy, gluten-free, grain-free, nut-free, peanut-free, soy-free, vegan / plant-based, and vegetarian. Nonetheless, check with the company on their manufacturing processes for all varieties if potential allergen cross-contamination is an issue for you. Processes and labeling are subject to change at any time for any company / product. 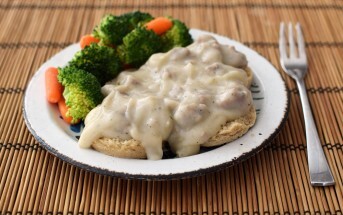 For More Product Information: Visit the Good Karma website at www.goodkarmafoods.com. 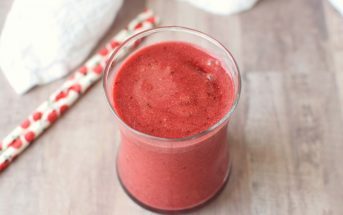 I loved the Plain for its a mild sweetness, drinkable consistency, and smoothie versatility. 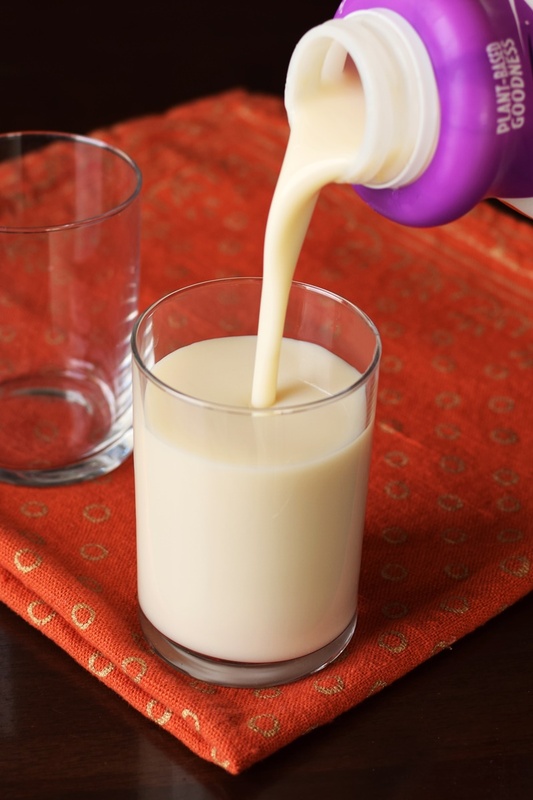 It felt like a probiotic splurge worth making in place of milk beverage once in a while. The fruit flavors are sweetly delicious, but I’d love to see them bring the sugars down substantially. Although the sugars are comparable to many yogurts on the market, they do reach dessert levels. I recently tried the Green with Pineapple. Tasted great, good texture however smell was very off putting. Is this normal? I had trouble due to this issue. It’s so hard to say what off-putting is Becky. I don’t recall these smelling strange at all, so you might want to contact the manufacturer. Hi,I live in Milwaukee,would like to know why is it so hard to find the good green pineapple flavor here, and would you happen to know where I can get it from? Hi Kim, it’s a fairly new product line, so it’s still getting into distribution. If you are seeing the other flavors in your stores, then just ask them to order the Good Greens flavor in. They should be able to if they are already stocking that brand. What are the strains of bacteria/cultures? If the company can’t list the probiotic organisms, I can’t buy the product. Too bad.